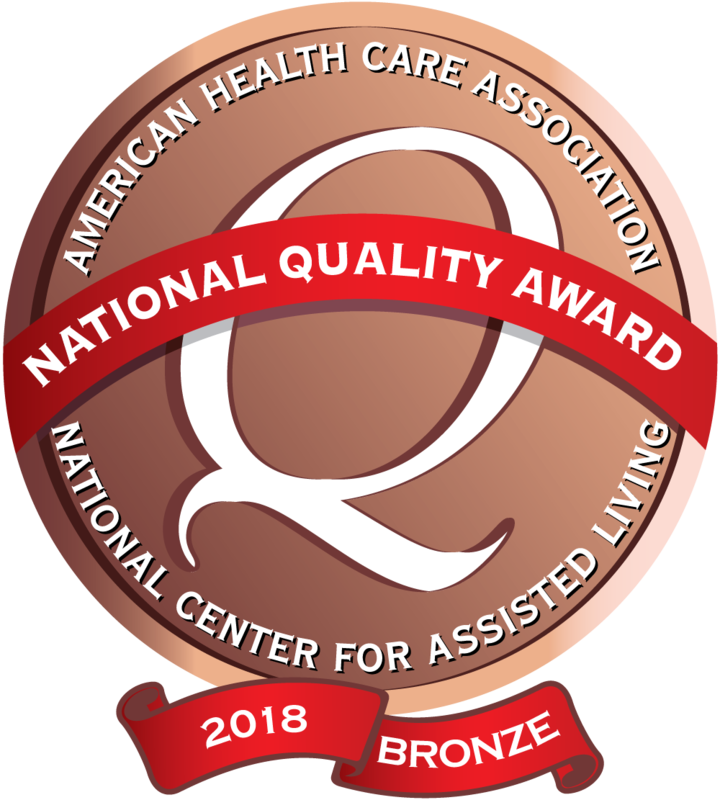 *Wapello Specialty Care has been recognized by the American Health Care Association with 2018 Bronze Award. A huge thank you to each and every one of you for mom’s care, for nearly two years. The mums were beautiful. A special thank you to Mary Ann and Kristin for coming to the service. You are all special people!